This 1 bathroom Studio unit is located in SW-DC. 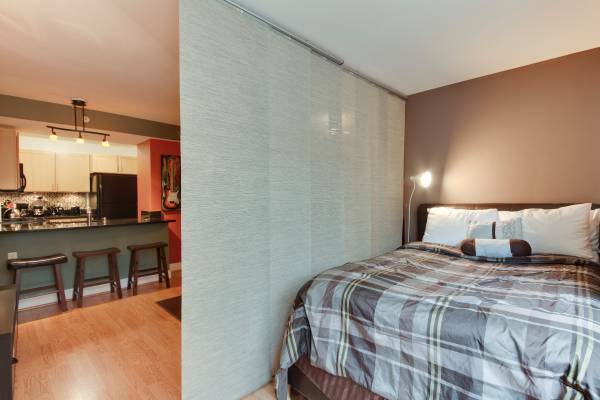 Additional Details: This Studio is furnished and is a quick walk to the metro station. It features easy access to the Water Front, and is one block from supermarket and many good restaurants. The apartment features hardwood floors, custom granite counter tops, and wood finished cabinets.